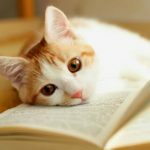 Looking for the very best of Balinese cat names? Look no further! Taking a cat home is one of the most special and magical things you’ll ever do. Sure, weddings are nice and the birth of your first child is kind of okay, but it doesn’t really compare, does it…?! That feeling you get when falling in love with a feline and making the decision to welcome them into your home is pretty much unrivaled. We’d do it every day if we could. One of the most fun – but weirdly nerve-wracking things that comes with taking in a cat is naming him or her. 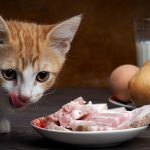 If you adopt a cat and they already have a great name – brilliant! But if their name is no good or you get a new – and nameless – kitten, well, you’ve got work to do, haven’t you? It’s important you pick wisely. You’ll be saying that name a few million times over the course of the next decade and a half! What should I name my Balinese cat? Balinese cats are very special indeed. There’s something just really quite classy and demure about them. Now, of course, we love all cats and have never seen a breed we didn’t gush over, but Balinese? All cats need the perfect name, though. It doesn’t matter if they’re $1,000 pedigrees or a tubby ginger tom moggy from a rescue center, they each have their own personality and a name that’s just right for them. Balinese cat names can be tricky to come up with. 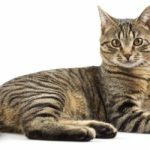 Owners feel they have to give their puss a unique and interesting moniker to match their unique and interesting cat. So it can be even harder than normal to pick the right one! A kitten turns into a cat, so be careful not to name them anything that they will later grow out of, or you will grow tired of. ‘Kitty’, ‘Shorty’, ‘Tiny’, ‘Baby’… They all sound super cute when your new pal is a kitten. But when they’re sprawled out on the sofa taking up all the room some six or seven years later? ‘Tiny’ might start to feel a little silly! There are lots of ways you can approach naming your new friend. You can go classic and give your new Balinese cat a respectable and classy name. Or you could give them a human name. You can even name them after something from literature, mythology, or the world of entertainment. We’ve come up with a few suggestions for you here. We’re going to separate the names into sections: some male Balinese cat names, some female Balinese cat names, and then some exotic titles. We’ll also present you with some ideas from movies, books and TV. Hopefully you find your Balinese cat’s new name here or at the very least get some inspiration! 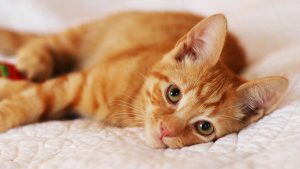 We’ve had a little think of some nice-sounding names for male Balinese cats and come up with a list of some of our favorites. When you’ve got the best looking cat on the block, he needs a name to fit. What about these names to evoke a dapper looking gentleman? We’ve done the maths and it turns out there’s a 50% chance your Balinese cat will be female. So, we’ve rounded up a gang of excellent girly names for you too. A fully grown female Balinese truly is one of the grand dames of the cat world. Famous cats can be found in countless books, TV shows and movies. So we’ve cobbled together a list of some of the most famous Balinese cats and Siamese cats (since they share the same striking point colors). Shun Gon – From, obviously, The Aristocats! You could always substitute ‘Si’ and ‘Am’ for ‘Ba’ and ‘Li’ if you took on two Balinese kittens! 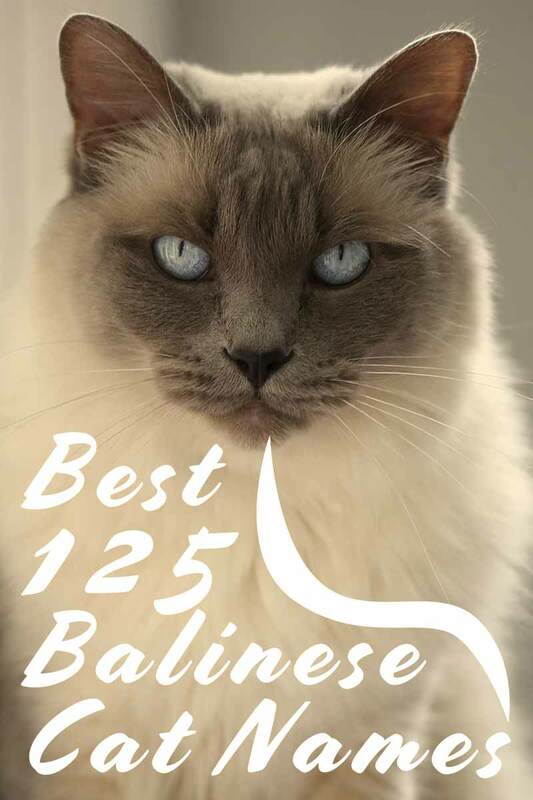 A cat as regal and sophisticated as the Balinese deserves something a little special. 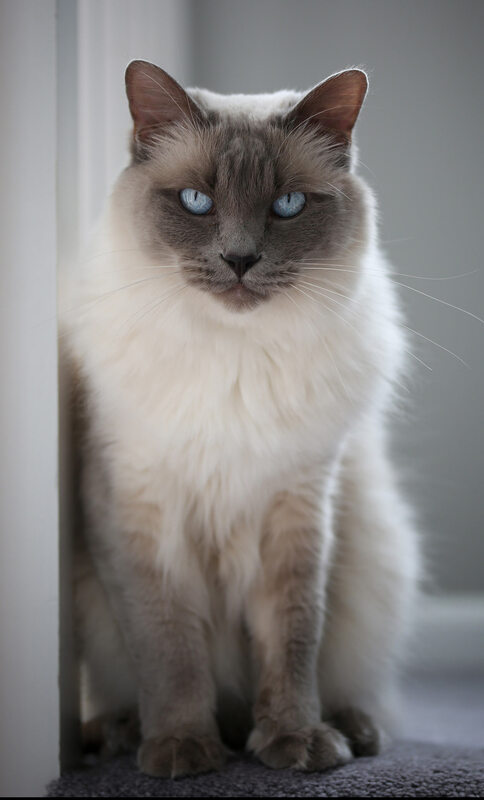 Balinese cats take their name from Balinese dancers. The story goes that one of the first breeders of ‘Long-Haired Siamese’ cats (the forerunners of the Balinese breed) thought the name too long and unwieldy. She thought her cats moved ‘with the grace of Balinese dancers’, and so a new name stuck. And what better way to acknowledge your new friend’s namesakes, than with a name from Indonesia? Here are some common – and not so common – names for people in Bali. 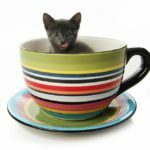 Which are the best Balinese cat names? It’s impossible for us to say. Picking out the perfect name for your cat – Balinese or otherwise – is a very personal thing. Hopefully some of the names here have jumped out at you. If you think one could fit your cat, try it on for size. Roll it around your tongue a while, and try calling your cat the name a few times out loud. And let us know when you’ve found the right Balinese cat name for your pet! 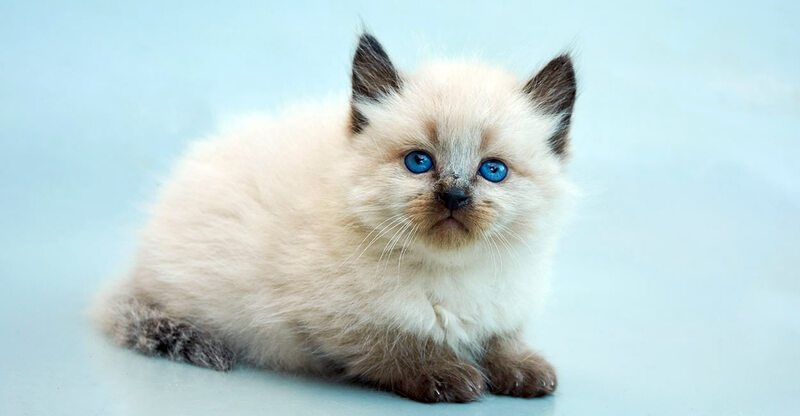 Have you chosen Balinese cat names? What names did you choose?